Xbox gamers that have been patiently waiting for the Xbox Summer Update to start rolling out will be pleased to know the day has arrived, and over the weekend Microsoft made available the highly anticipated Xbox Summer Update. The Xbox Summer Update brings with it new features, enhancements and functionality that were previously made availablel to test via the Preview Program back in June of this year. The latest system update for Xbox One and the Xbox app starts rolling out this weekend, continuing our commitment to give gamers more choice in how and where they play. 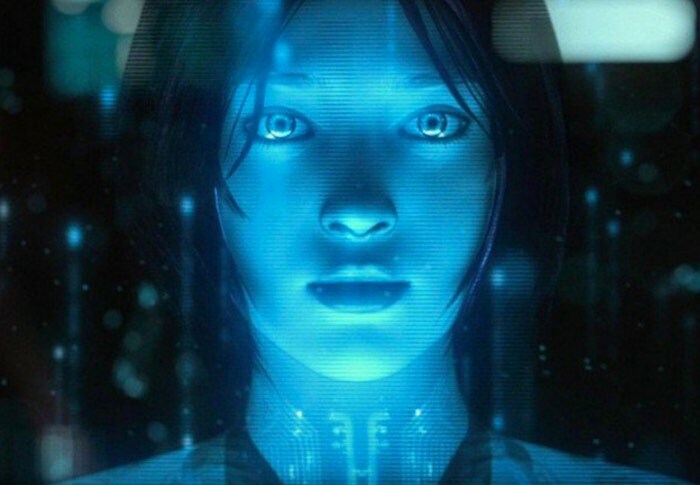 Cortana is now on Xbox One, Background Music will be available through music apps like Pandora, we’re bringing the most played PC games to Xbox Live with their own Game Hubs and we’re starting to combine the best of the Xbox Store and Windows Store for a single cohesive experience across devices. Nearly all of the features that were included in Preview in early June are part of today’s update, and there have also been a few additions since then such as Language Region Independence for Xbox One and the recent release of the Xbox app on both iOS and Android. For more details on all the new features that will be made available in the Xbox Summer Update jump over to the official Major Nelson website via the link below.